Do you sometimes hate finding your gadget or you charger in the most unexpected places just because you don’t have a proper corner to place them? One of the solutions I find effective is buying wall hooks to keep my personal stuff organized. I have a few wall hooks in different shapes and sizes that come in handy when I needed to hang something. 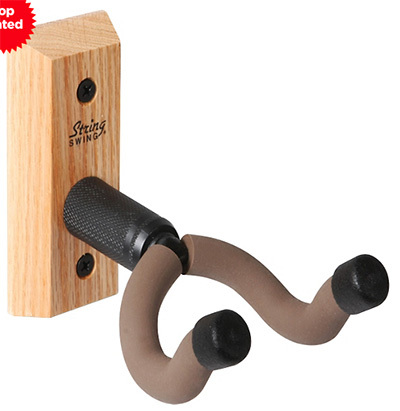 So, if you own a light musical instrument probably a guitar and you are looking for a wall hook, you can check guitar wall mount at musiciansfriend.com. I think they also sell guitar stands so check it out. This entry was posted in House and home, Music and tagged home organization, organization tips on June 29, 2017 by Mommy Yam.